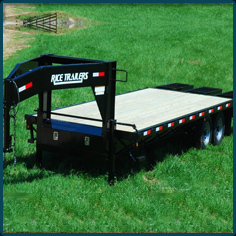 Blue Ridge Trailers carries an array of high quality utility trailers including landscapers, gated trailers, car haulers, equipment haulers and deckover trailers. 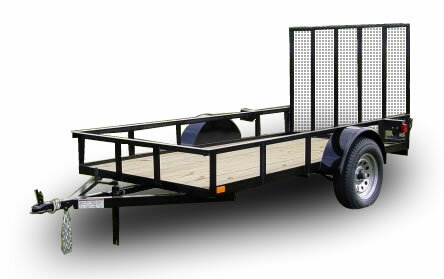 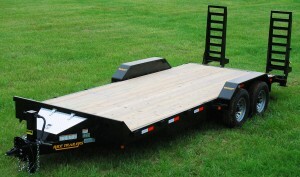 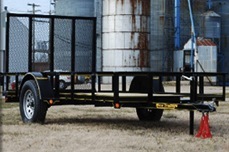 We also have a wider selection of utility trailers available to rent than any other dealer. 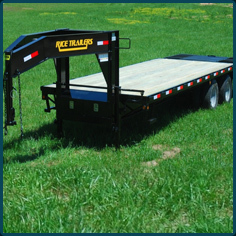 So if you need a utility trailer for a one time job, head over to our trailer rental page to view our daily and weekly rental rates. 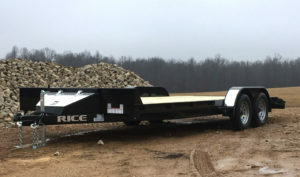 Please call us at 434-985-4151 for current inventory and prices.